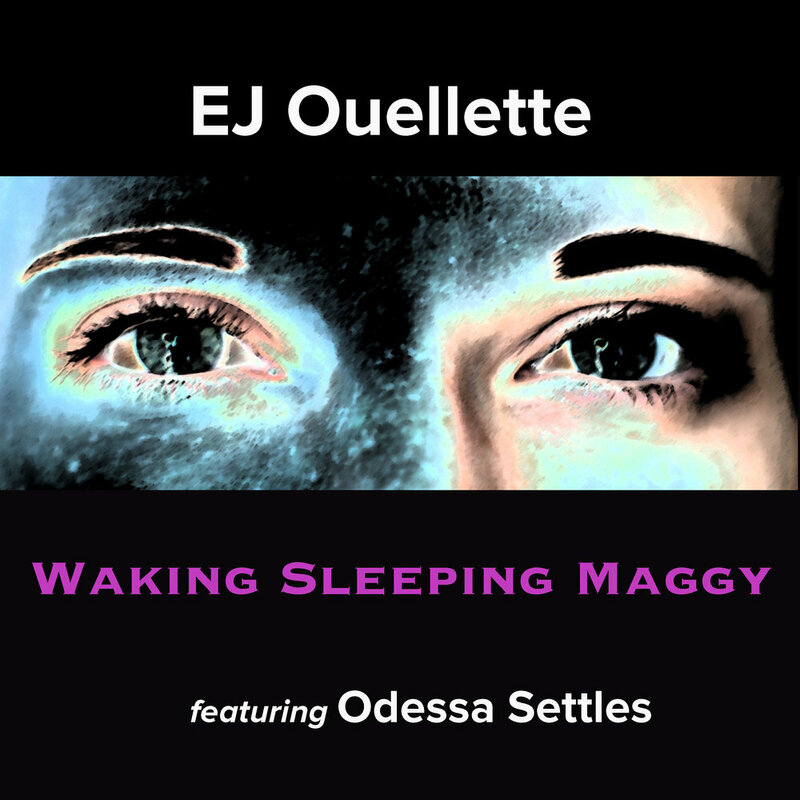 “Waking Sleeping Maggy” ©2018 Ouellette/O’Donnell is a Folk/Rock Americana Soul Roots fiddle-driven political anthem (women's empowerment song) - Nor' east Americana meets Nashville Americana Soul. You dear and dedicated Music Academy/Grammy members. Our new single "Waking Sleeping Maggy" is submitted for Best American Roots Performance in Grammy 61. Awards are secondary to Team Maggy. We believe strongly in WSM’s message of women’s rights and equality. However, we did just gain The Clouzine Magazine International Award for "Best Americana Soul Song"! We are grateful, because this award has helped us spread this message of "Women's Equality Worldwide". It's way passed time for a change! WSM is duet with a fabulous singer from Nashville. Her name is Odessa Settles. Odessa is a sought after studio vocalist in the Nashville studios. Odessa has recorded with everyone from Kathy Mattea, Shooter Jennings, Chris Stapleton and hundreds more. Her singing family and vocal group The Settles Connection is an institution in Nashville. I am honored that Odessa is singing with me on WSM and we strongly believe strongly in it’s content. We had such a blast shooting and editing this video. Thank you Team Maggy! EJ Ouellette’s unbounded creativity has taken him in an exciting new direction – toward storytelling and filmmaking. His goal is to use storytelling and film to enhance his musical creations, and use music to enhance his stories and film creations. While writing the song, “Conjure Man, Conjure Man,” EJ knew he wanted to take the concept further. After developing the hoodoo man character, he wrote a series of stories. This led EJ to create a short film as well as an episodic series designed as a TV pilot. The short film, “Conjure Man, Conjure Man,” is the premiere episode of the TV pilot and is slated for launch in early 2017.